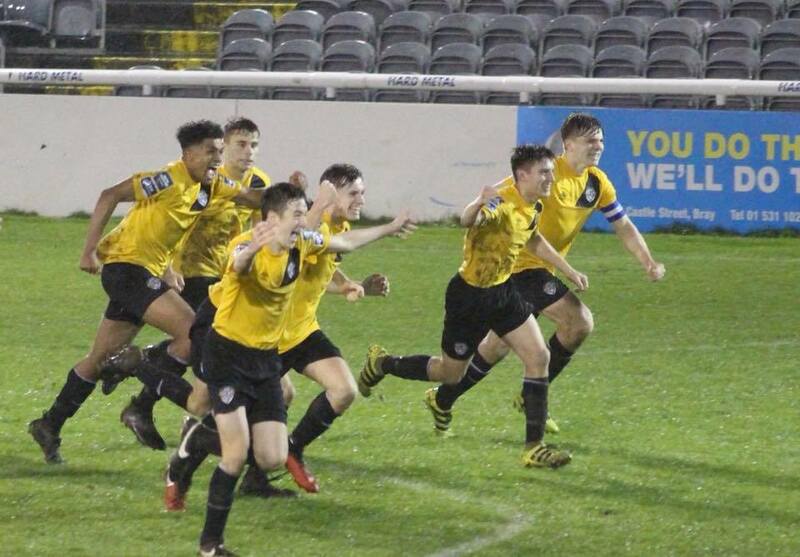 Our U17s are into the final! Our record breaking season at all age groups continued tonight when our U17s knocked out Bray Wanderers to advance to the Shield Final. The two sides couldn’t be separated after 120 minutes in a very close game and it took a penalty shootout to decide the winner. Peter Quinlan made two great saves before Jack Maguire scored the winning penalty in sudden death. Thanks to the huge support at the Carlisle Grounds from all of our schoolboy teams aswell as staff and players from our League of Ireland U15s, U19s and First Team. Our U17s will now face Derry City in the Shield FInal. We hope to see you all again at the final, details to be confirmed. Next up, our U19s play their semi final verus Shamrock Rovers at 2PM in Tallaght Stadium this Saturday.